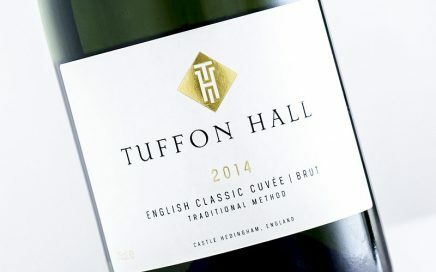 It’s quite brisk with minimal complexity, making this refreshing and perfect as an aperitif. 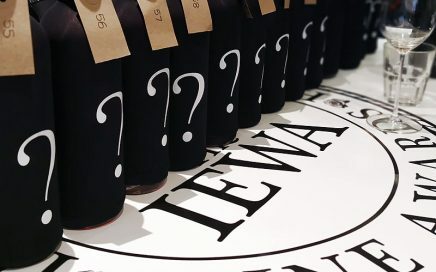 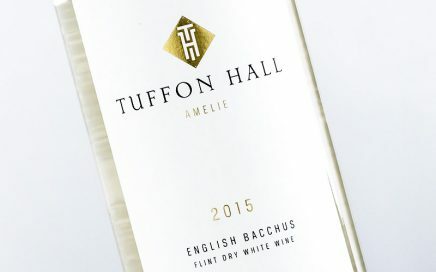 On the lighter side of Bacchus, but with purity, balanced acidity and surprising length. 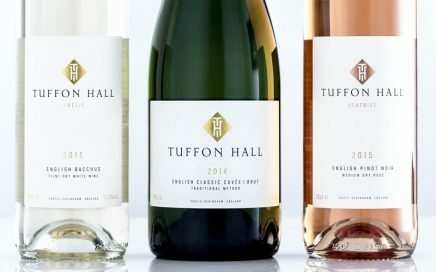 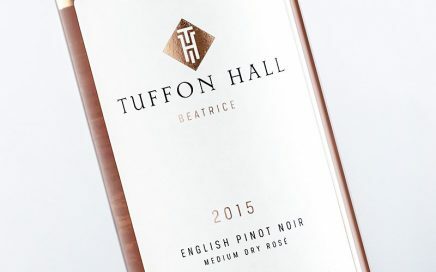 A look at the wines of Essex-based Tuffon Hall, who produce a Rosé, Bacchus and Sparkling wine.